What I have learned since I started Blogging. Since I started blogging in June (2015) I have learned a lot about the community, the best ways to save time and I have had my pre-conceive ideas put to bed. The world of blogging is definitely different from what I imagined but I wouldn't change a thing! I love being able to speak my mind on things I am passionate about, have people read about what I have to say and take the time to leave comments on my posts. It is truly amazing and I am so thankful for it. So many things are different from how I imagined it, I thought about myself sitting down at night with a cup of tea and writing so many posts until my heart was content. Wrong! You have to think about what words to use, how to set it out, the whole layout etc... There is so many technical bits and bobs to blogging that I would never have imagined when I started but I love it, it keeps me busy. So here are 11 things I have learned since I started blogging. 01: People are nicer than I initially thought. 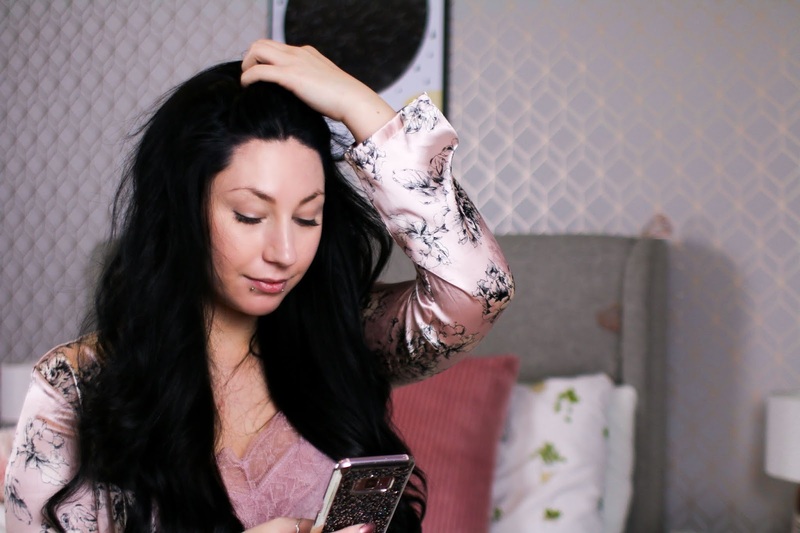 At first I was very scared to get into the blogging community because I thought that people might be a bit bitchy or all for themselves but I have been so surprised at the amount of nice people there are out there in the blogging community. 02: Scheduling posts is a god send. When I first started blogging I didn't even know what scheduling a post was... I was so new to everything and trying to find my feet so when I did find out about scheduling posts, I felt like I had been given a gift from the heavens! This new old feature would be my best friend in no time. 03: I don't have to blog everyday. At first I thought I had to post new content everyday to keep people interested in my blog, have fresh new posts coming out everyday but once I got over the initial "buzz" of it, I settled into my own and got on with it, blogging for myself and just being greatful for even one person reading my blog. 04: Keeping up with all social media accounts is hard. I thought that I had to manage a million social media sites at once, oh how wrong I was! I have now settled into my niche and realise that concentrating on building up one social media account at a time is the best way forward. 05: Twitter has became my go to for anything blog related. This piggybacks on the last one, Twitter is my niche for sure and I love the sense of community on it so I do use it for everything! 06: Pinterest is great for inspiration. I always turn to Pintrest when I have some writers block. It's full of different ideas and really helps you get the kick up the bum you need to write a new and wonderful blog post. 07: I prefer personal posts. I didn't think I would be as into personal posts as I am now but I just love writing them and putting my story out there. I hope to help someone else out there see that they aren't the only one going through something or alone. Reading other bloggers personal posts many times when I'm down they did help me so I want to do the same for someone else. 08: Trying to comment on EVERYTHING just isn't practical. I use to want to comment on everything I could and reply to all comments on my blog, and while I do try my very very best sometimes I miss a few and I just feel horrible about it because someone took the time to comment but it's not practical all the time, I'm busy, all the time with a toddler so if I do miss any it's nothing personal! 09: Link ups are amazing. 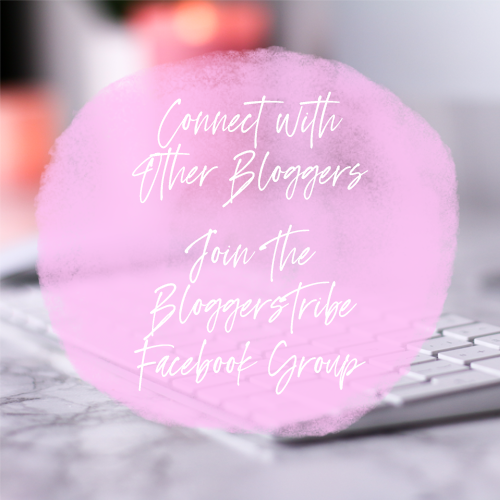 Since I discovered link ups I have talked to some lovely bloggers who are in the same boat as me, wanting to get their blog posts out there and people reading them. I have read so many like minded bloggers through link ups and I wouldn't have had it any other way. 10: Sometimes it's the bloggers you least expect that you become friends with. 11: This has been the best outlet for me. I never thought that I would get so much joy from blogging but it really has been a place for me to express myself and let out some of those thoughts and opinions I have. It's amazing being able to feel so free to write about what interest you and have others tell you that what you wrote interests them. I hadnt realised the complexity of blogging, as you said alot can go into a single page fromt the font to layout etc. My blog is pretty basic due to lack of blog no how and time but i will work on it. 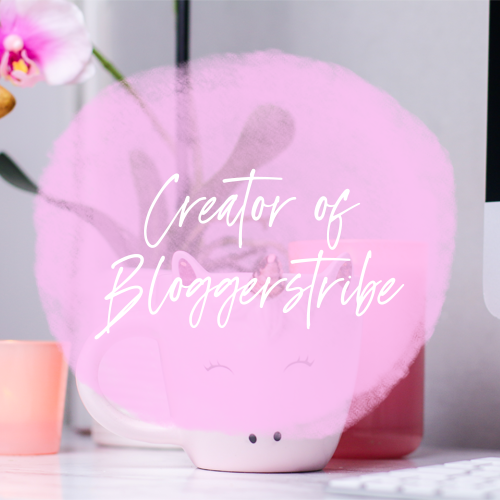 I hadnt realised how helpful and inviting some bloggers would be. I find being a parent to some is a type of competition so its refreshing to find noce, friendly and helpful bloggers. What a lovely post! I completely agree- the blogging community are so friendly. 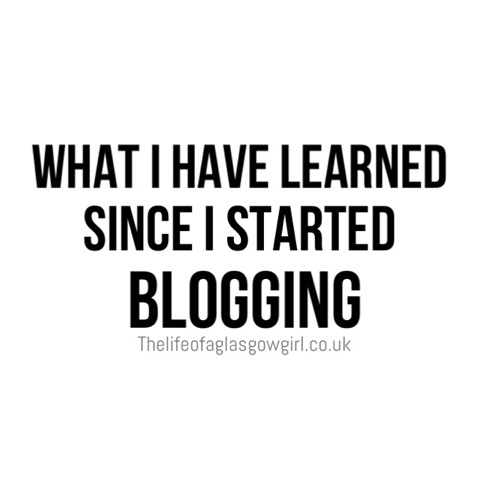 I was also soo overwhelmed when I started blogging with the technical side. I remember thinking 'Why does no one post "How to write a blog post 101" ?!' You do totally settle into what works for you though. I prefer personal posts as well and its usually the posts that get the most views and comments. I think its great to let our readers into our world. 100% agree! I think for me, not posting something everyday really took the pressure off and made it more enjoyable for me. When I started I was posting 5-6 times per week because I wanted to get things out there and wanted people to see what I had to say but to be honest half of it wasn't great quality because I was writing for writings sake, now I know better :p it is great to reflect back! so nice to see you've got into a good routine. I totally agree with everything, especially social media I use Buffer to keep on top of mine. I enjoy reading personal posts too. They can be quite interesting. This was a good read. So so true. Blogging can be fun if you are passionate about what you're writing. I like Twitter, I find it much easier to use than most other social Media sites. By the way congratulations on your anniversary.